Despite how quiet our site has been the past year, Rachel Langer and I have been hustling at our own careers, using every social media platform you can imagine... and some new ones unexplored. 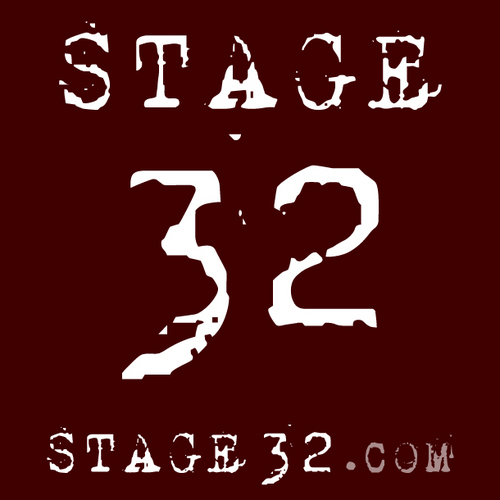 I urge you to check out Stage 32, an amazing platform for everyone in the film community, from makeup artists to editors. 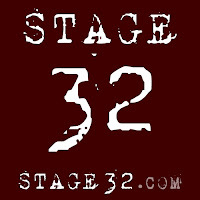 Follow them on Twitter too: @stage32online. Speaking of Twitter, the tried and true blue bird still needs exploring. 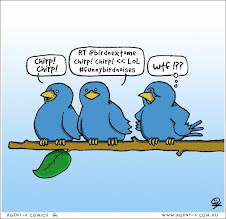 Today, Debbie Ohi @inkyelbows tweeted out a link to her amazing post The Writer's Guide to Twitter.